Our company are domestic electrical specialists, and can complete the vast majority of electrical enquiries extremely professionally and efficiently. We are fully NIC EIC registered, and regularly partake in electrical installations, repairs and modifications. We are also qualified and experienced in the installation and service of vented and un-vented hot water systems and general plumbing. We install main service pipes and drainage. 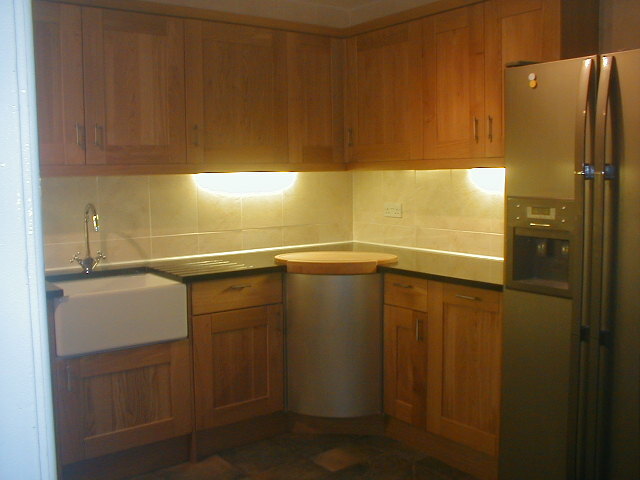 Kitchen and bathroom fitting. 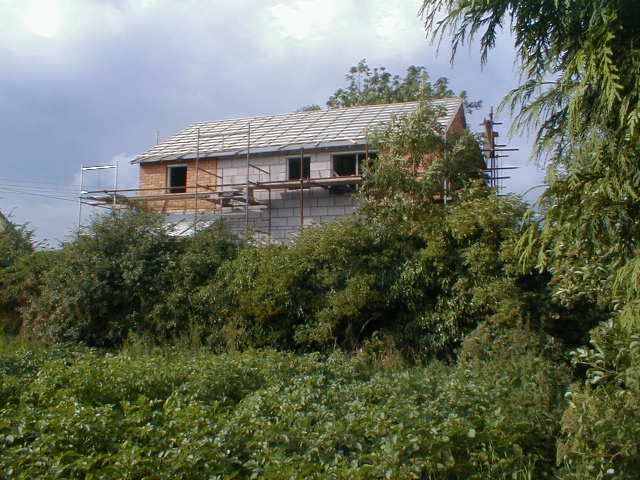 Furthermore, we are skilled and trained to carry out small or large scale building and re-development work. Conversions, extensions to property and general domestic repair work can all be tended to by our workforce, who have professional ability in providing exceptional workmanship in everything they do. We also can benefit customers in the middle of their own projects by offering to complete DIY work that has ground to a halt. We realise that any kind of repair work completed by a customer is a remarkable achievement, but sometimes other factors can prevent projects from being finished. Let the professionals step in, and you won't be disappointed by the work we carry out. Outdoors, and Mand Properties LLP regularly compile exceptional gardening and landscaping work. Most aspects of garden maintenance, including fencing, laying patios, water features and hard landscaping techniques are all part of our detailed and comprehensive repertoire. We are available to contact 24/7 in emergency situations, and if there is anything you are not sure about, don't hesitate to contact us for more information about the services we provide for our domestic customers.